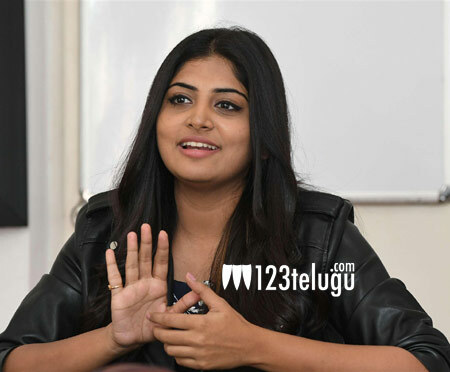 Ever since she debuted as a heroine with Naga Chaitanya’s Sahasam Swasaga Sagipo (Achcham Yenbadhu Madamaiyada) in 2016, Malayali actress Manjima Mohan has been under constant criticism regarding her weight. Manjima was only seen in 2 movies since SSS/AAA. In the past, Manjima sternly refused the idea of shedding a few extra kilos to look slender, which in turn may help her bag more movies. But it looks like the Young actress has finally decided to cut down on her weight. In a recent interview, Manjima said that her friends and well-wishers have been advising her to lose weight since a long time and that she will start working towards it very soon. Manjima is currently playing the lead in Queen’s Malayalam remake, Zam Zam.